Keeping the 50’s Alive: Personality Quizzes! Hello there! 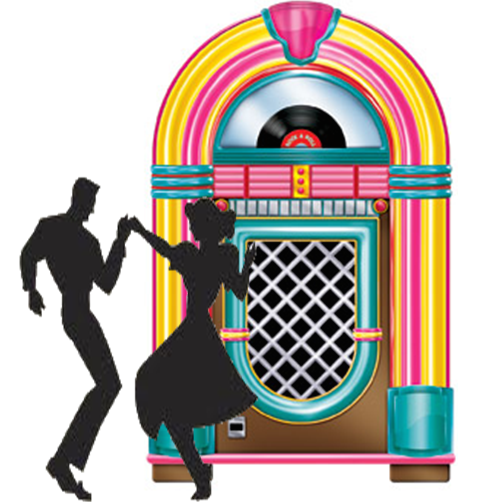 I’m Retro Dee and Welcome to another fab edition of Keeping the 50’s Alive! Online quizzes became extremely popular about 15 years ago. Now they are just as popular, only more fancy because of flash and all that tech crap. Personally, I told myself I’d outgrown online quizzes, but that was a lie. And no use in lying to yourself, right? Ah, here’s one now, from ZIMBIO… What Decade Do You Belong in? Oh look! I got the 1950’s! Who could have foreseen this?! Please note: I had trouble embedding these directly from the results links, so I had to make the links manually and add the pictures that go with the quizzes. Some pics I had to improvise due to formatting issues. Click the quiz title – which is also a hyperlink – to take the quizzes and get your own results! Honestly, I’m not sure I agree with that because I’m not that glamorous and I take love WAY too seriously to get married 8 times, but let’s not split hairs! I got Ethel, which makes sense, since I’m always concerned about retributions. Then again, I go along with a lot of stuff anyway. Totally Ethel! This quiz has four outcomes, one for each character. Which Iconic 50’s Woman Are You Most Like? What Type of 1950’s Housewife Would You Be? No, that’s definitely not me… Great pictures, though! What Kind of Job Would You Have Had in the 1950s? I don’t know about it fitting my personality, but I love that song! This next one is more about the 70’s since that’s when “Happy Days” was made, but it took place in the 50’s and is one of my favorite old shows. I guess I agree with the result, but I think it means I’m just too nice for my own good. Kind of like Pat Boone and Captain Kangaroo! Which Rock Legend Are You Most Like? So I hope you enjoyed my post on Personality Quizzes inspired by the 1950’s. If you have some extra time, take a few, they’re really fun! Til next time mes amies, au revior! Previous postUpdate: Retro Dee is Now on Twitter!